If you followed the tech blogs and news sites lately, you have learned that the Oracle takeover of Sun has dealt a big blow to the community, so to speak. First, Oracle killed Open Solaris. And then, they decided to make OpenOffice licensing a little different from it what it used to be, angering developers and users alike. End result, a flock of people resigned and there's a new fork of OpenOffice out there, called LibreOffice. Now, if you read Oracle's press release, it states, in a clear, unequivocal Communist-party no-nonsense, fact-after-fact style that Oracle demonstrates continued support for OpenOffice. So in this regard, LibreOffice could be nothing more than a knee-jerk effect, or it could be a beginning of a new, exciting project. Well, it's up to you to decide whether you find Oracle's policies reassuring. But politics aside. I'm going to debate Oracle in a separate article. Today, I want to focus on LibreOffice, from the purely software perspective. Is it any good? 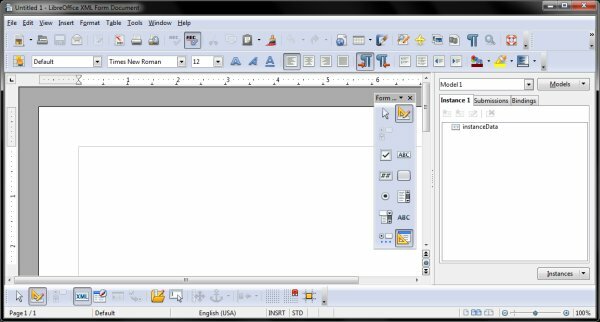 How does it compare to the old OpenOffice? 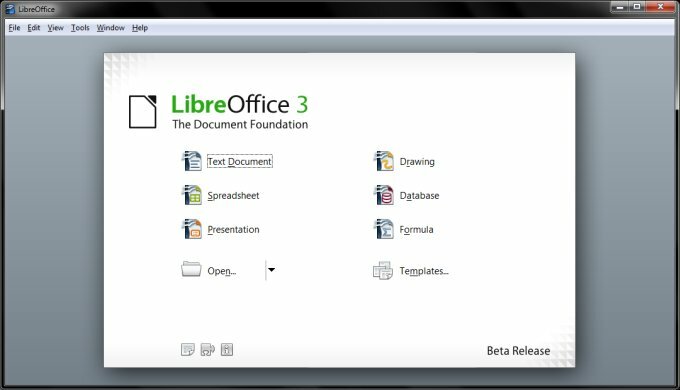 Tested: LibreOffice beta, slightly before the latest Release Candidate. At the moment, LibreOffice is a little more than the old office suite with new logos. Even the old nomenclature is used, with the current version corresponding to that of OpenOffice. It's still not a production release, because there's a lot of work to be done, including improving the core functionality and fixing existing bugs. 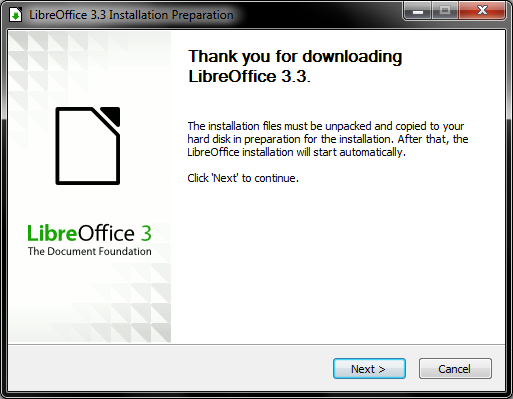 Installing and running LibreOffice is identical to OpenOffice. 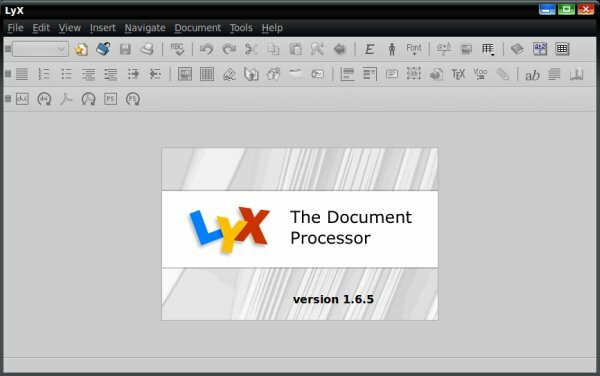 Whatever you liked or didn't like in previous versions of the original software will wait for you in LibreOffice. For all practical purposes, this is supposed to be a transitional package, so it may change in the future. It works well, within the same limitations of OpenOffice, good and bad. It's free, robust, solid, and quite decent overall, if not the most efficient way of writing documents, but then, that's just me. I tried a handful of programs and features, like creating a presentation or signing a document with a digital signature, no problems there. Installation on Ubuntu didn't work well, at the moment, I must admit. Unpacking the .deb files and installing them, I ended up with the regular OpenOffice. I have not explored too deeply, but this is worth examining some more. 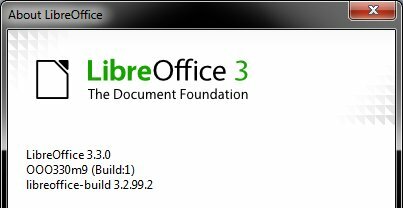 LibreOffice has been accepted with a warm welcome in the world. Major Linux companies have agreed to include the suite in their repositories. Go-oo office will also be built on LibreOffice. Personally, I think LibreOffice, though very decent as is, should change. Not just the owners and the philosophy, but the interface too. I do not suggest going after the awful ribbon interface used in Microsoft Office, but something else entirely. This split is a superb opportunity for that. 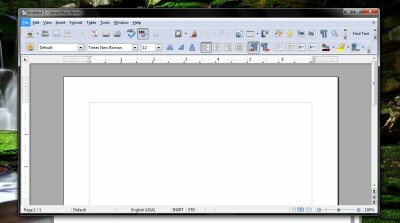 The LibreOffice interface is a classic office suite one, with a ton of buttons that no one uses and styles hidden deep in the menus, giving little chance to the ordinary users to utilize the software in the proper way. Furthermore, the interface has a somewhat archaic feel, which could harm adoption, especially among users more accustomed to flashier and younger designs. Don't get me wrong. The competition suffers from the same ailments, which is why making a fresh new UI would be a blast. The static multi-program division could also be improved. For instance, the XML Form Document thingie? What the hell is this? I know some people are probably using this, but for most of us, it's as useful as a nuclear-powered vacuum cleaner. Now, I don't saying molesting people with LaTeX in the form of GUI editors like LyX, although the productivity and quality are far superior. 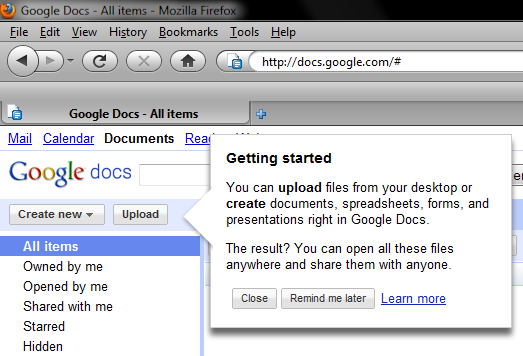 But maybe something simpler and leaner alike Zoho or Google Docs? OpenOffice4Kids got this concept well, redesigning the GUI completely, so there's a good start right there. A simple and minimalistic interface, with just the most important functions. If you're a person inclined toward free software, your automatic reaction toward LibreOffice will be a positive one. You will also rebel against Oracle and find it a cold, cruel, merciless corporation. But please don't, the first part, at least. Least of all, LibreOffice needs your approval. What it needs is support and criticism. The splitting from Oracle is an excellent opportunity to make it a so much better product. Yesmanning it won't do here, I'm afraid. 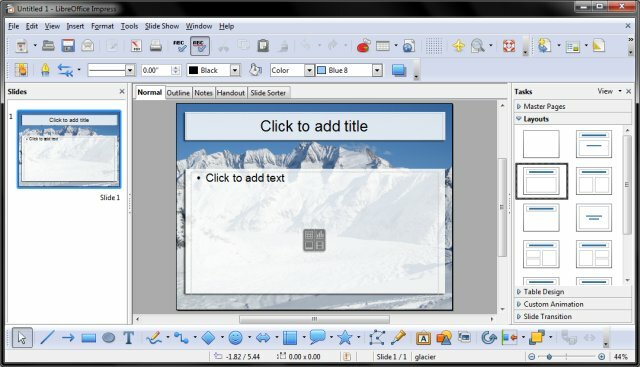 You should be objective and harsh, if needs be, so that LibreOffice can learn from existing mistakes and grow into a powerful and modern competitor for the office suite market. It would be great to see LibreOffice evolve, shed some of its cumbersome legacy, grow lean and simple, reduce the GUI clutter, leaving only the core functionality that most people need and offer the rest as addons or hidden functionality. Aim for ease of use and as much cross-platform and cross-format compatibility, in order to lure those Microsoft users over. Bottom like, LibreOffice is, de facto, OpenOffice. What will it become one day? Well, we shall have to wait and see. For now, we can only hope, for 'tis a new beginning, a new hope, Star Wars Episode IV, not.